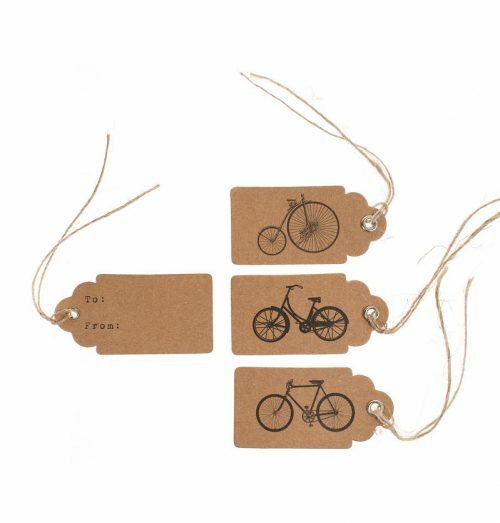 These vintage bike design wedding tags are marvellous! Most splendid luggage tags with different vintage bike illustrations. Each tag measures 6 x 3 cm and has printed on the back in a vintage typewriter font – “To” and “From”. 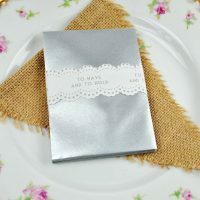 The tags come in a pack of 10 with twine attached for fixing. They remind us of all things vintage, steampunk and rustic! 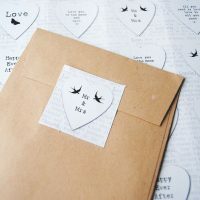 We think they would make excellent tags to attach to wedding favours, or attaching to your own unique, quirky invite creations! And, of course, to decorate gifts.